At times, the desire to live your dreams can be so strong that it turns into anxiety! You are anticipating living your ideal life and putting pressure on yourself in the process of getting there. Trust me, I know about this oh so well. Be anxious for the nothing and connect to the Love you have for the work that you do. I often replay the words of Russell Simmons in moments of anxiety: “When you need nothing. You attract everything.” Anxiety conveys to the universe that you are in dire need of your desired Result which is the act of “Needing” something which causes you to attract more Need. Try coming from a place of Love and Gratitude. Projecting doubt and fear into the future. A million thoughts running rapidly through your mind. When this happens, take a moment and just breathe. Breathe in: Faith, Belief, Possibilities and Positive Energy. Breathe out: Fear, Uncertainty, Defeat, Doubt and Negative Energy. When you are taking daily action and have unwavering faith all you have to do is Simply: BELIEVE. Don’t get so engrossed in the “HOW” that you forget to Believe. When you have clarity, you know your steps are ordered. SO it’s important to be very clear about what you want and why you want it. Working with your ideal clients. Financially Free Relaxing on an island. Completing your awesome magnetic website. Surrounded around people that honor your peace and support your vision. In a world of peace regardless of how long your “to-do” list is. What is for YOU is Already YOURS. Remember, YOU are in a partnership with GOD. Keep Believing. Keep Striving. Keep taking action and YOU will eventually see progress. Be committed to the process of transforming anxiety into unwavering Faith. Faith believes the unseen. Follow your intuition and take action as if your dream has already come to life and is waiting on you to tenaciously come get it. Write down why you deserve your desires and what you are willing to sacrifice to obtain them. If possible do this at your favorite place to relax and allow your spirit and mind to just flow into the rhythm of the atmosphere. 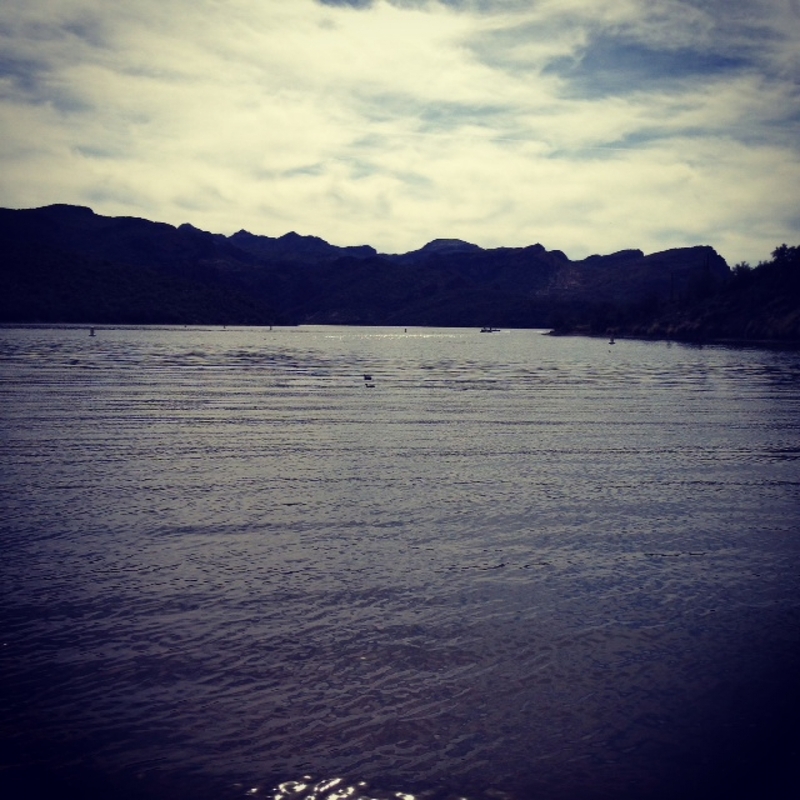 This past weekend, I went to a lake and left with more peace and clarity. Sometimes, all it takes is to unwind from the day-to day. 🙂 Sending Peace to you on your journey. I would love to hear your comments and remedies on how you bring more peace into your life. Comment below.